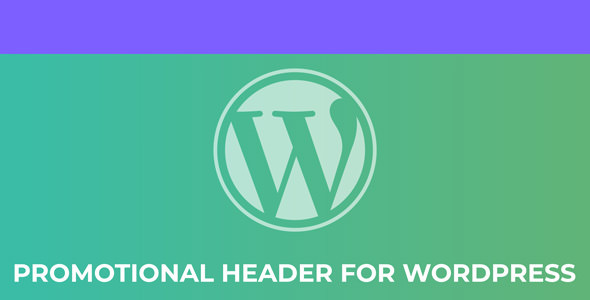 Hedero is a Wordpress Header Banner or Promotional Banner Display Plugin. Hedero Helps you to show your promotional offer’s or News or Any Promotional Text to your wordpress Site Header. Its easy to use and manage. Hedero Support Multiple Text Color, Link Color, Background and more….